Segun was born and raised in Ikare-Akoko, Ondo State, where he had his early formal education. He holds a master’s degree in Technology management. He has also undertaken professional courses in notable institutions including Tyndale University College and Seminary, Canada and the Institute of Directors, United Kingdom. 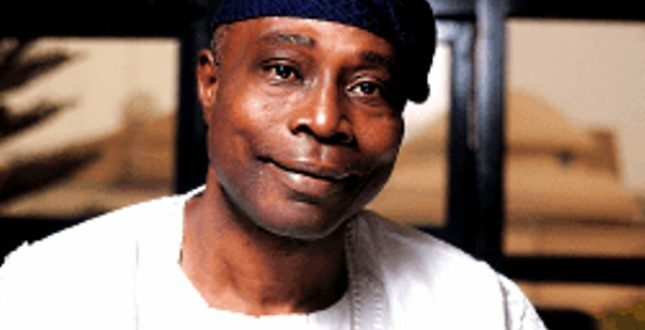 In 1999, Segun Abraham delved into politics while managing his business ventures simultaneously. He was one of the pioneering members of the All Progressives Party when it was still called Alliance for Democracy. Olusegun was also one of those who campaigned for former Governor Adebayo Adefarati. He went on to be appointed the chairman of Owena Hotels by Adebayo Farati until the hotel was bought by Oodua Investment. In 2012, he declared his intention to run for Governor of Ondo State under the platform of the Action Congress of Nigeria but he however came short of Rotimi Akeredolu who went on to represent the party as it’s aspirant.